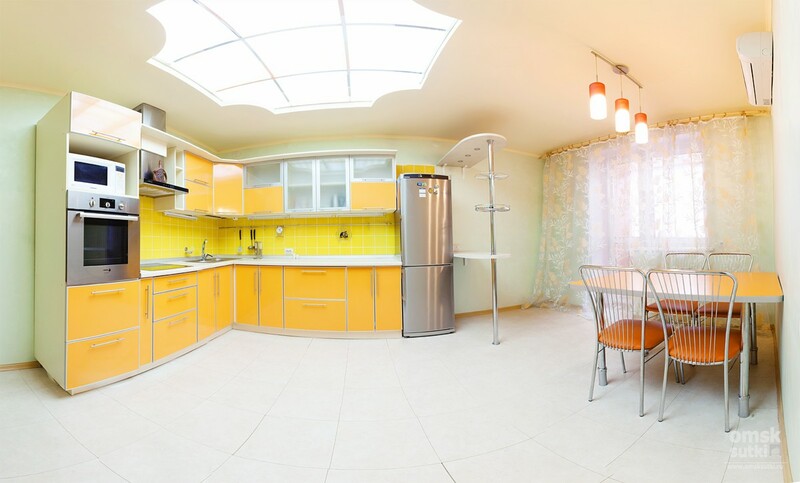 This respectable and comfortable interior is perfect for residents of big cities, it combines high technology and warm of a lovely home. 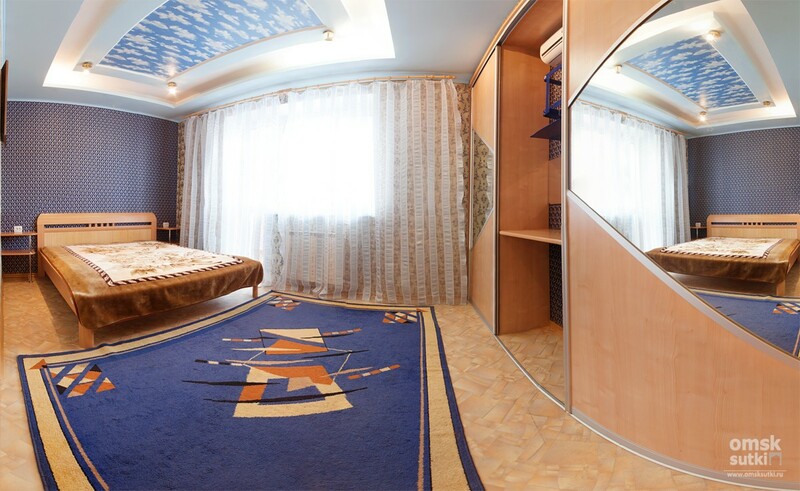 This apartment in Omsk is a gem of our collection you can afford. You can relax and watch TV on the sofa in the spacious and bright living room. 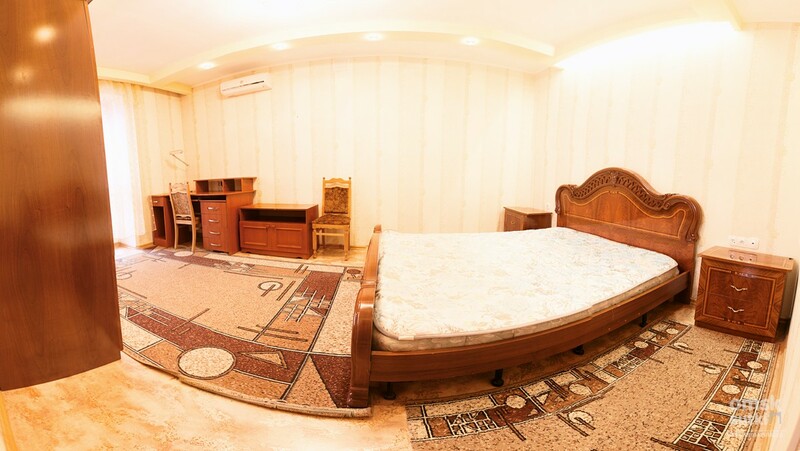 There are two separated bedrooms with a functional working area, and a spacious wardrobe. Access to the Internet. Air conditioning system. 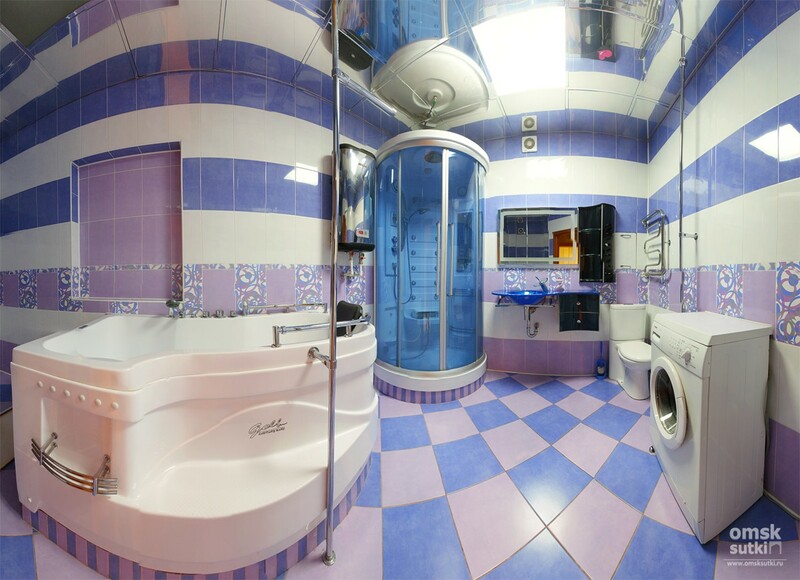 The bathroom has a shower and bath, and a hot tub. It is impossible to overestimate the comfort, pleasure and bliss, which are only possible in the apartment of a similar class. Cleaning charge on departure is included. Always clean towels and linen.